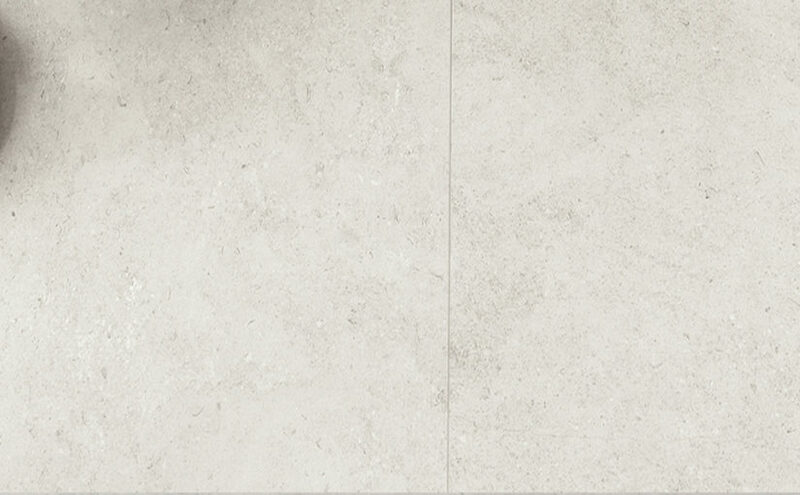 AMS Surfaces are excited to be working with Authentic Tiles Pty Ltd across Victoria and the Northern Territory markets. Authentic Tiling Pty Ltd is an independent, Australian owned company in the sector of commercial and high-end domestic tiling. With a focus on, Tiling, Tile Supply and Benchtops. Authentic Tiling has a passion for achieving quality outcomes and strives to deliver a high level finish. We offer professional services and safely deliver quality tiling works to program. We create innovative solutions that are responsive to budget. We seek excellence in every aspect of the tiling process.